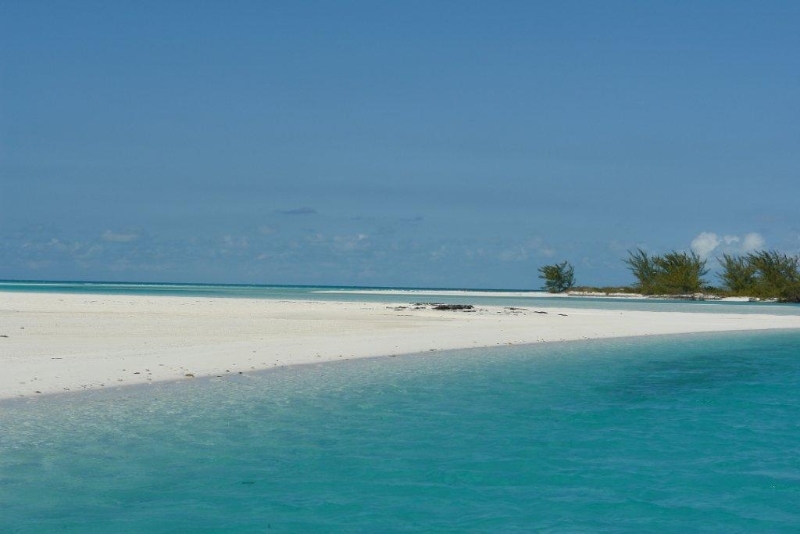 The Islands of The Bahamas are blessed with the natural attributes necessary to become the world’s leader for outstanding angling experiences. 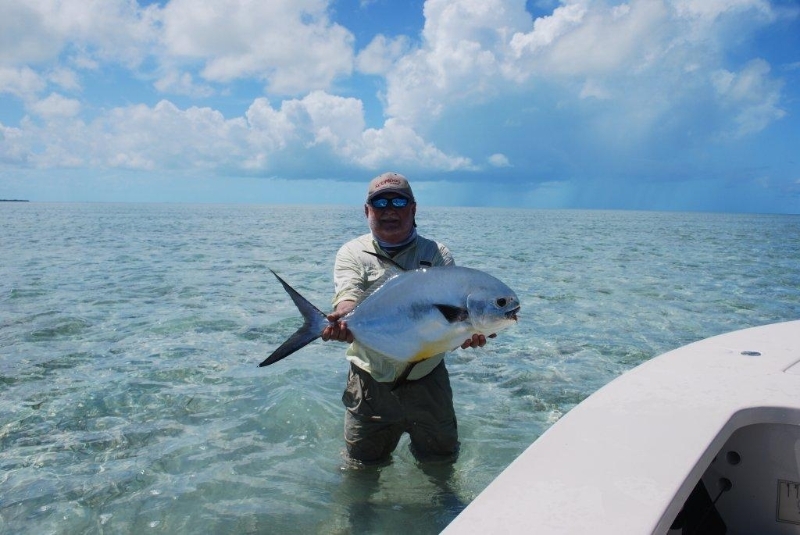 Our 100,000 square miles of shallow seas; mangrove laced shorelines; robust populations of bonefish, tarpon, permit and other game fish species; as well as the rich maritime legacy of local guides supports our claim of being a top notch fishing destination. 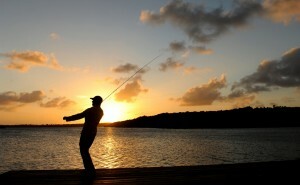 While all forms of recreational fishing exists in The Bahamas, fishing with a fly rod, reel, floating line and artificial lure has become the method of choice for a growing number of visiting anglers here from around the world. 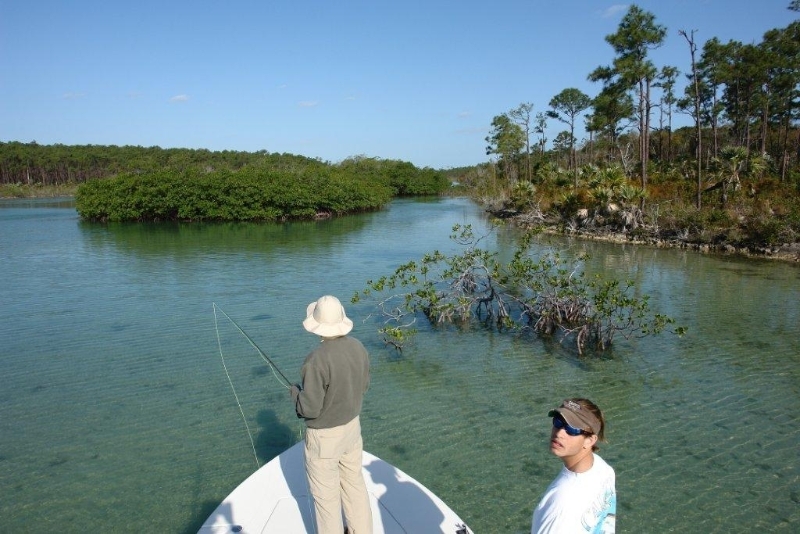 Fly Fishing is not just considered by us to be a noncompetitive sport and leisure activity for our guests; it’s a thriving business. 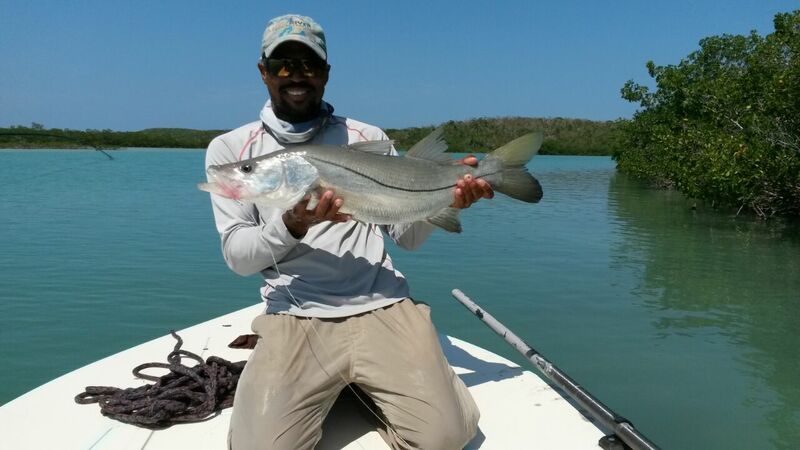 Therefore, it is important that a disciplined approach be applied to sustaining and building our fly fishing sector which generates millions of dollars annually in economic output for The Bahamas. 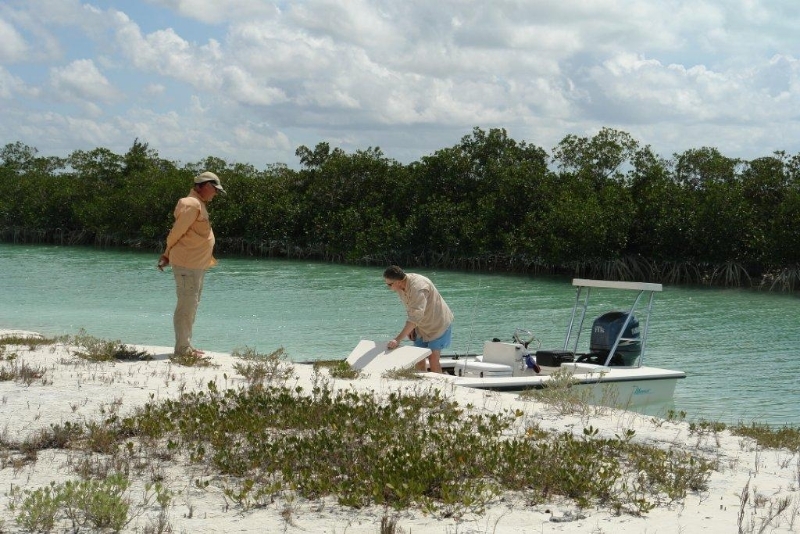 This impact is especially beneficial to residents in our Family Island communities who are directly engaged in the sector as fishing guides, lodge operators and suppliers of goods and services. 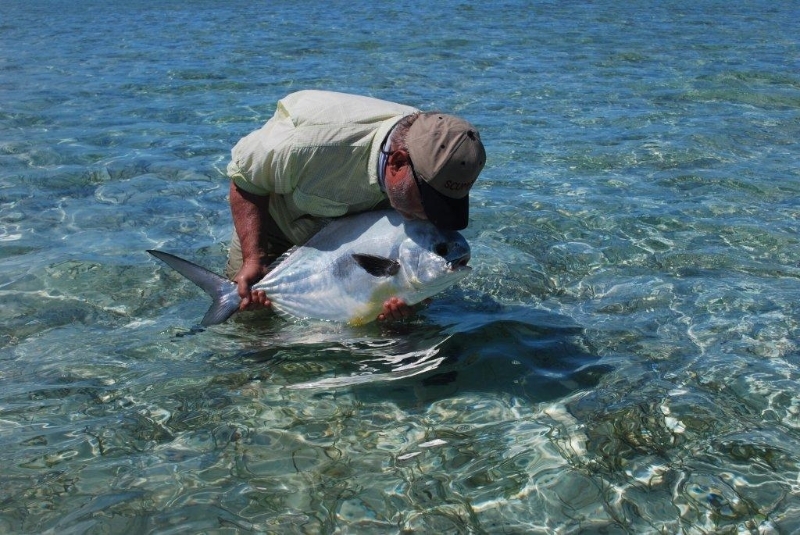 To this end, The Bahamas Fly Fishing Industry Association (BFFIA) invites you to cast your fly with us as we seek to advance the interests of industry stakeholders and provide support services for our members, while satisfying the needs of the global angling community. 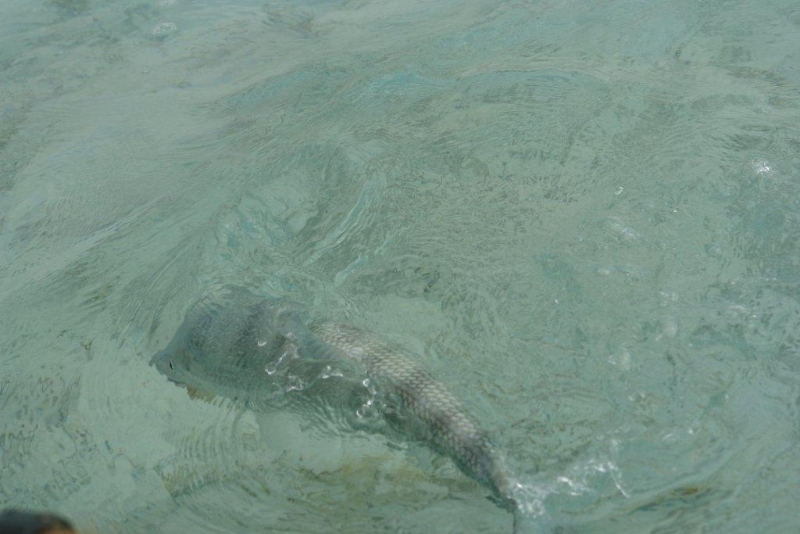 © Bahamas Fly Fishing Industry Association - 2013-2015. All Rights Reserved.